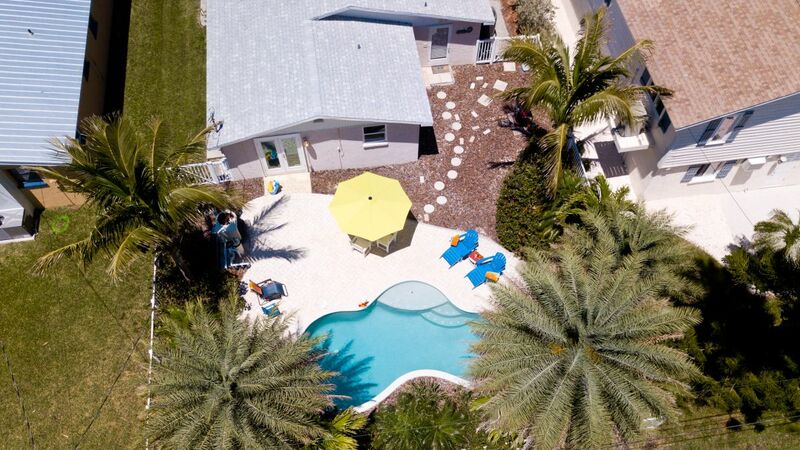 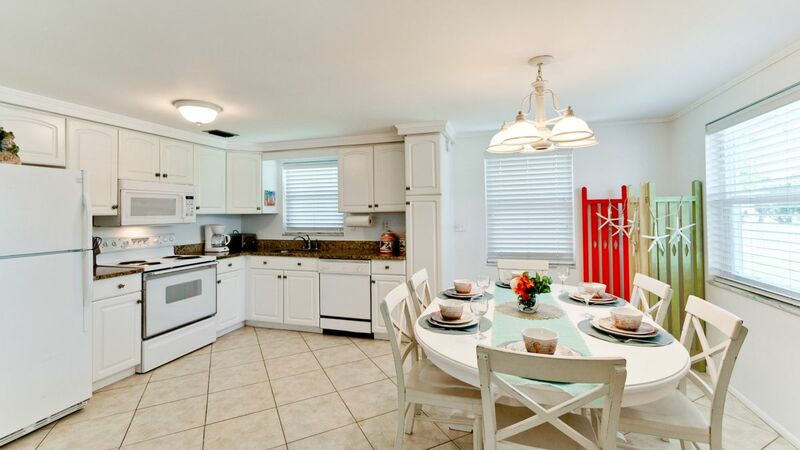 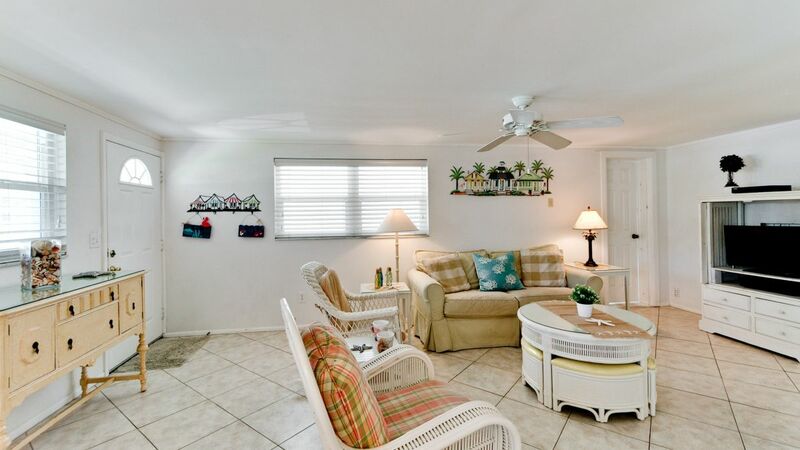 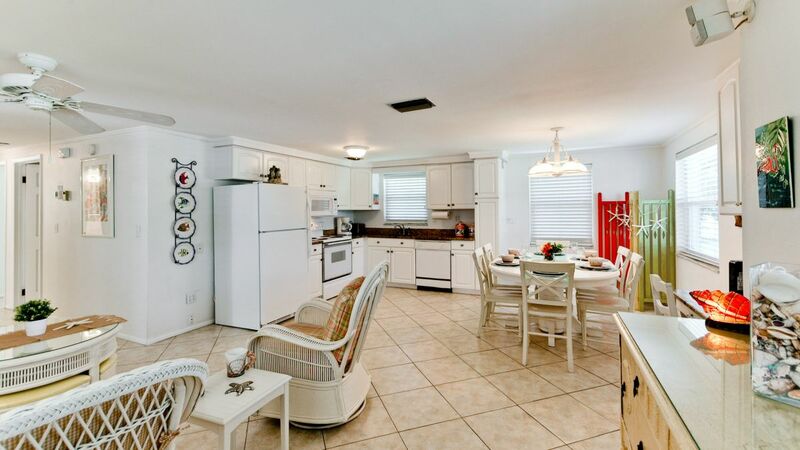 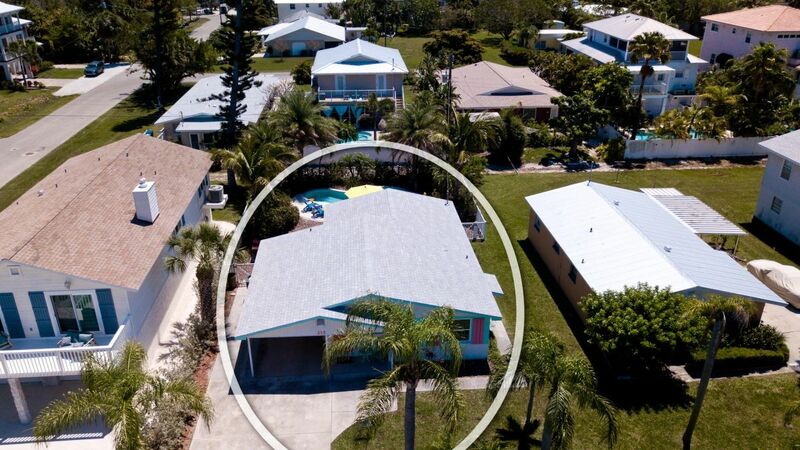 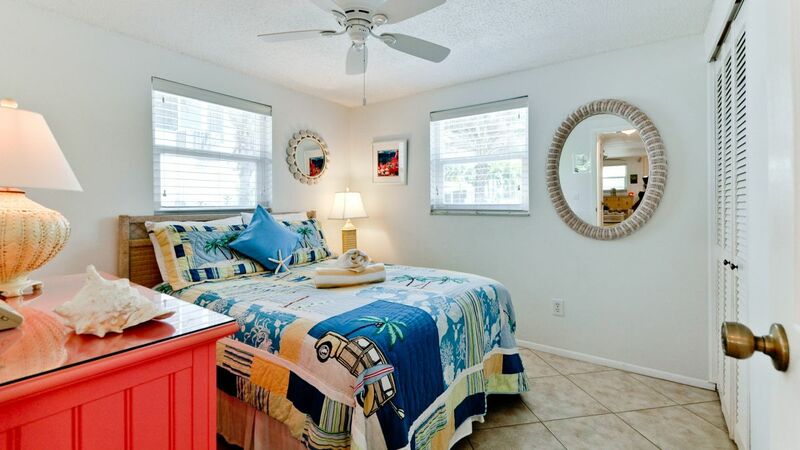 Paradise found in this 3 bedroom, 2 bath pet friendly pool home! 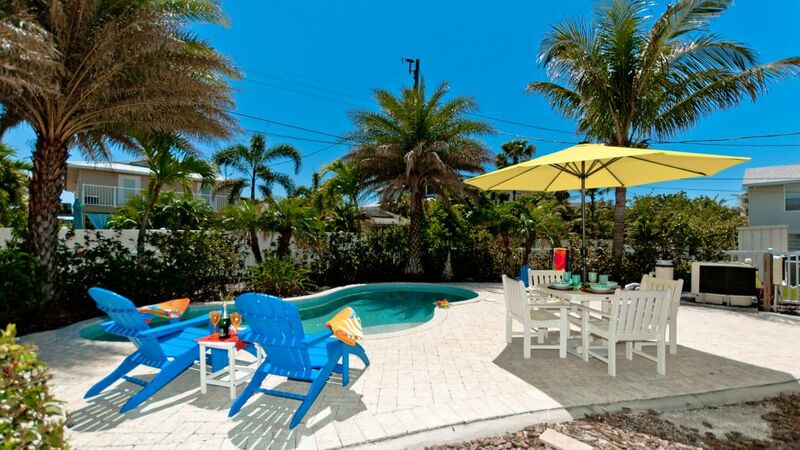 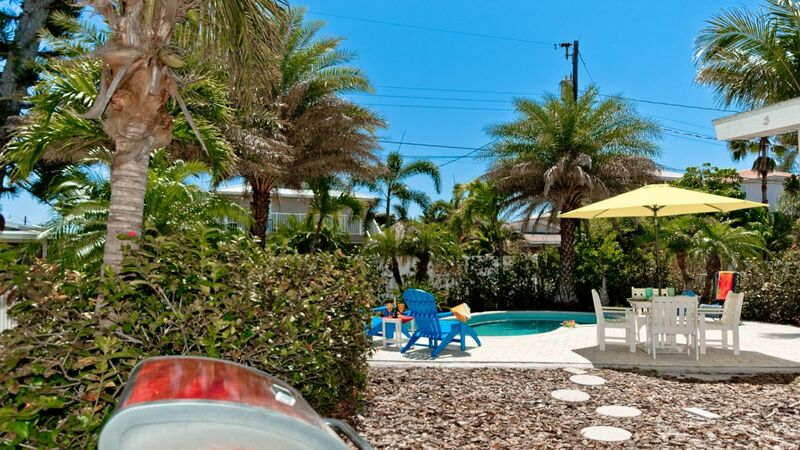 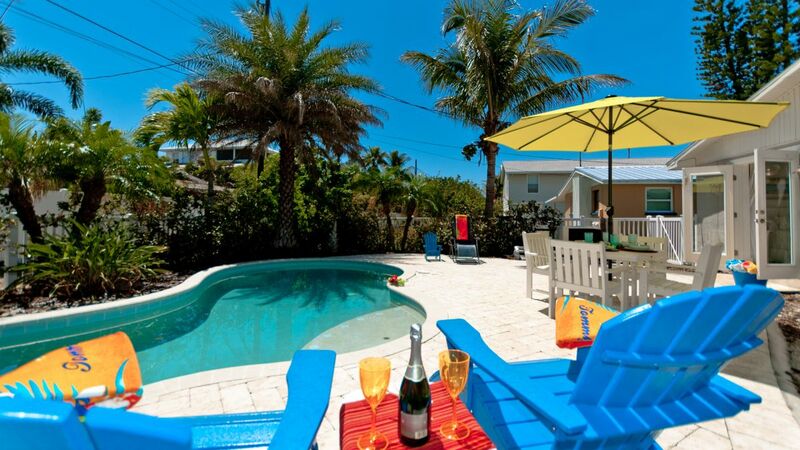 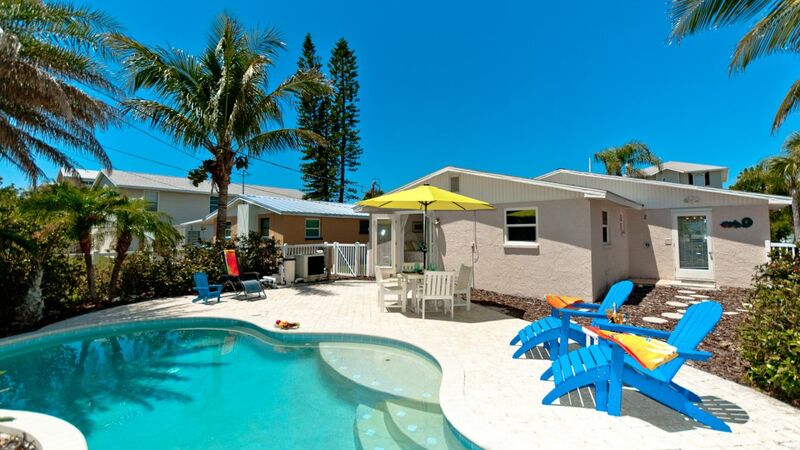 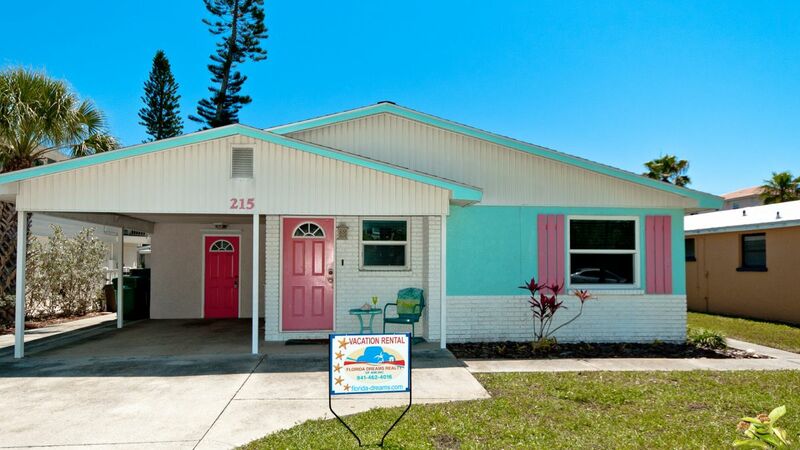 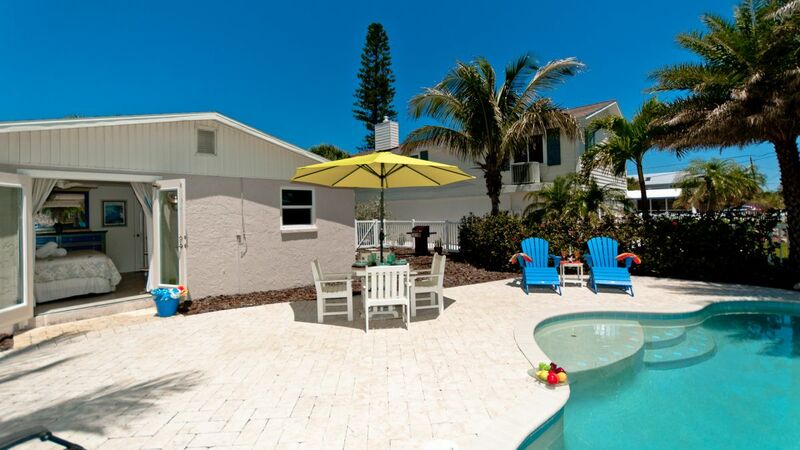 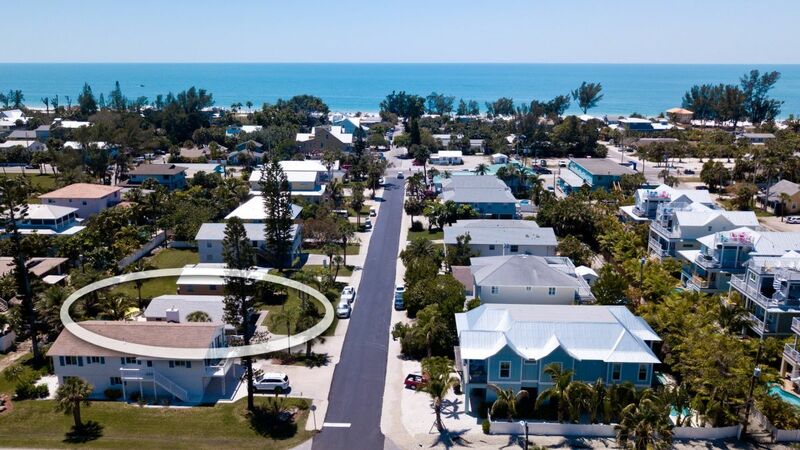 This family home is just 1 block from the pristine white sandy beaches on the Gulf of Mexico. 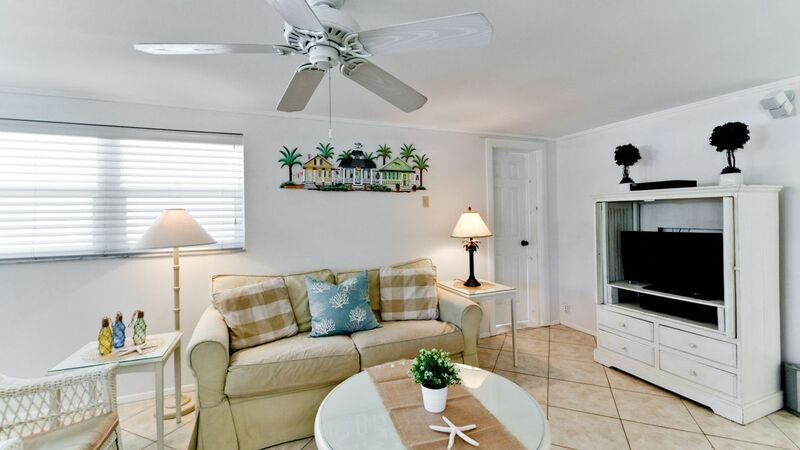 Fully furnished in coastal style and with all the luxuries of home for a stress free vacation. 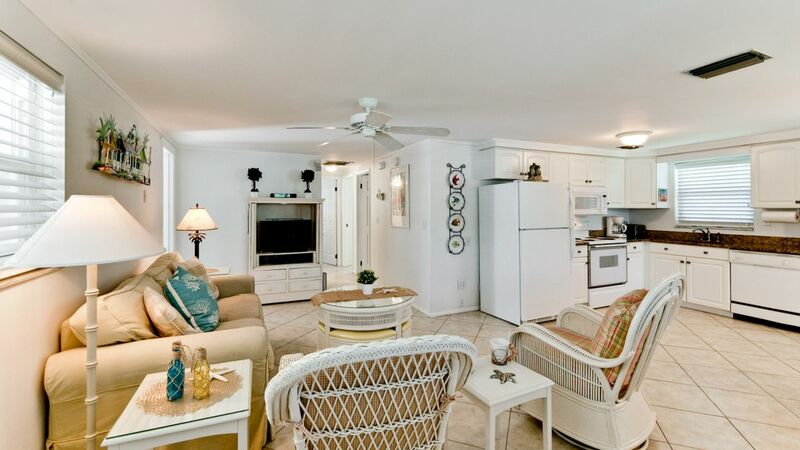 Located in the prestigious North End of the Island. 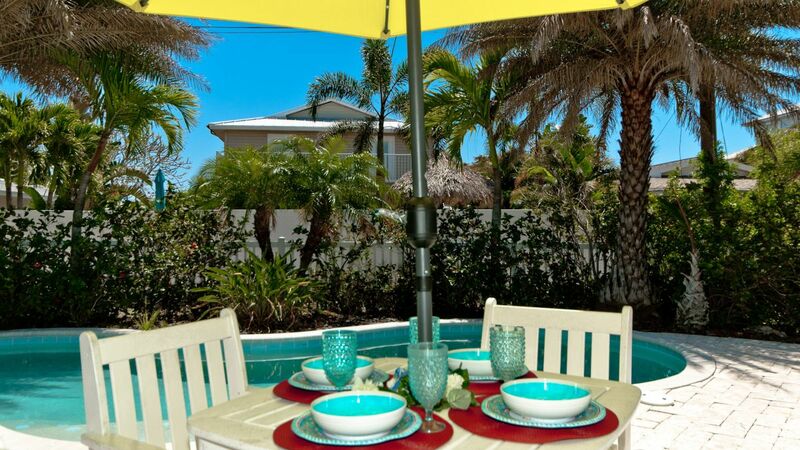 The home offers a tropical pool with a lounging and dining area for enjoying a late afternoon snack or a sunset meal. 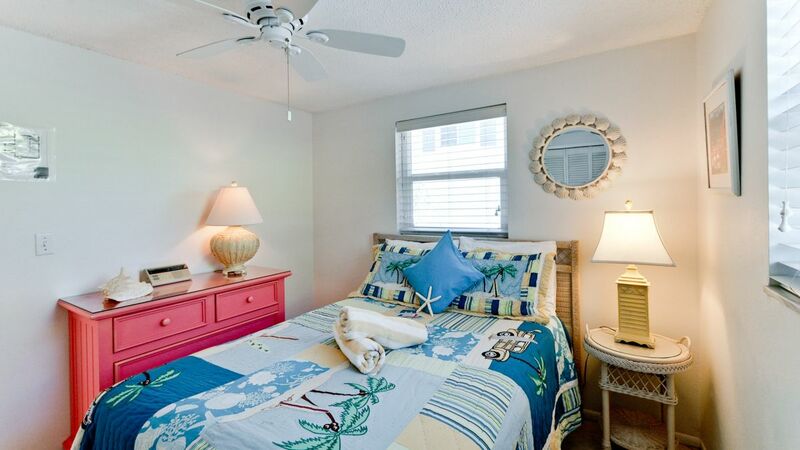 The master bedroom leads to the pool area and its lush tropical surroundings. 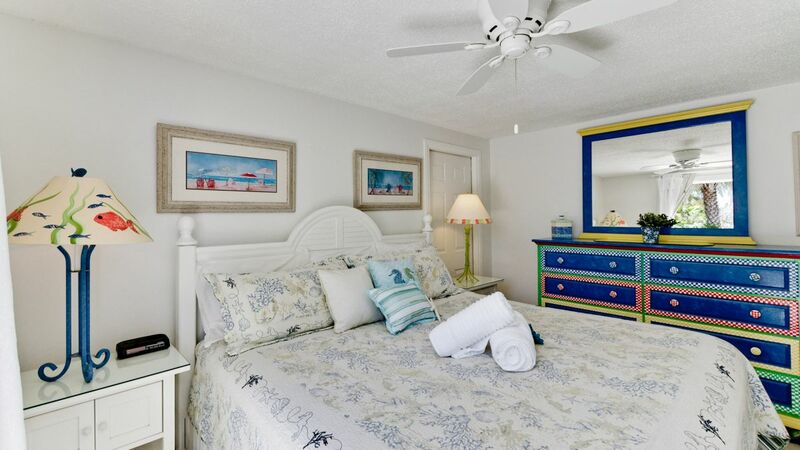 The master bedroom offers a king size bed overlooking the pool. 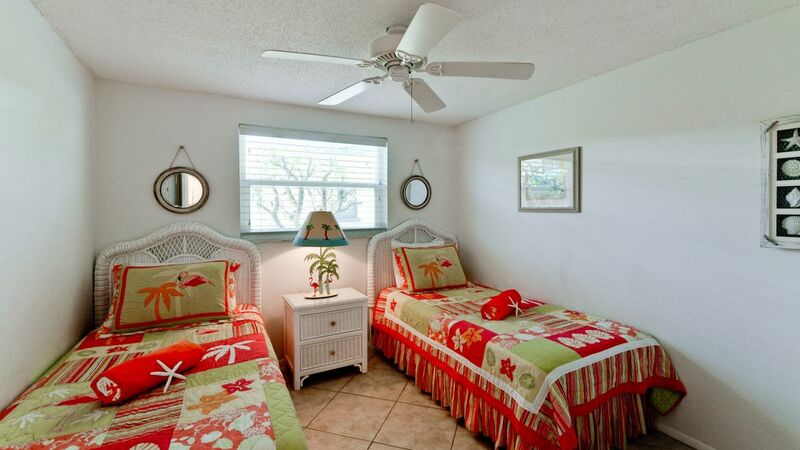 The second guest room offers a full size bed and the final guest room offers a set of twin size beds. 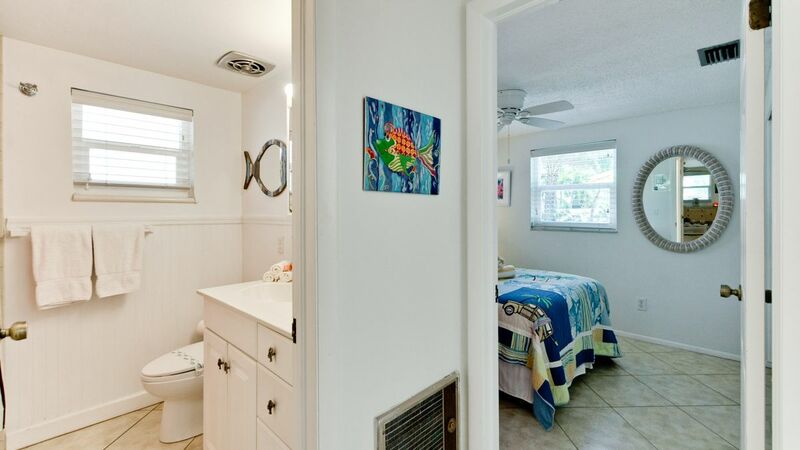 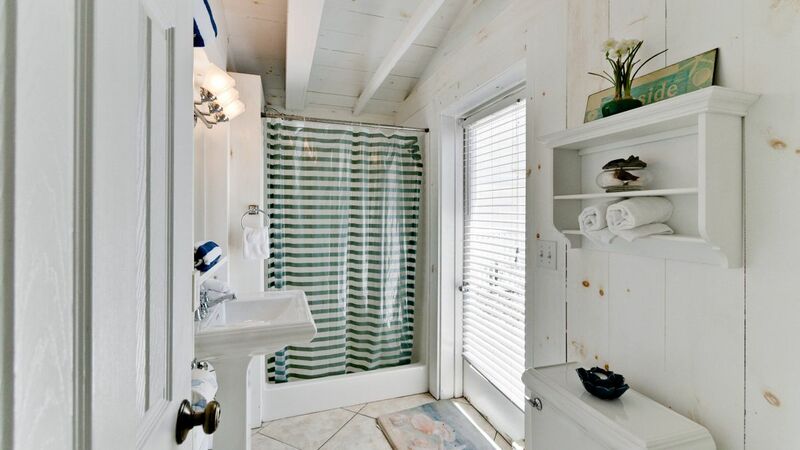 There are two full size bathrooms with bath tub and shower. 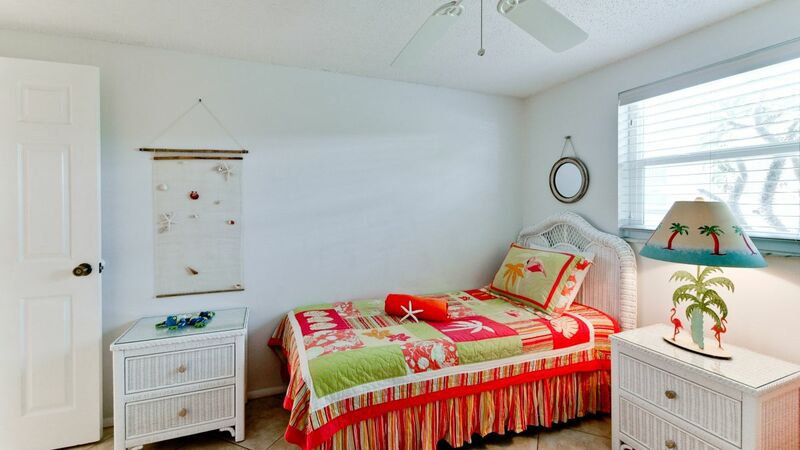 You can't beat the accommodations this home offers! 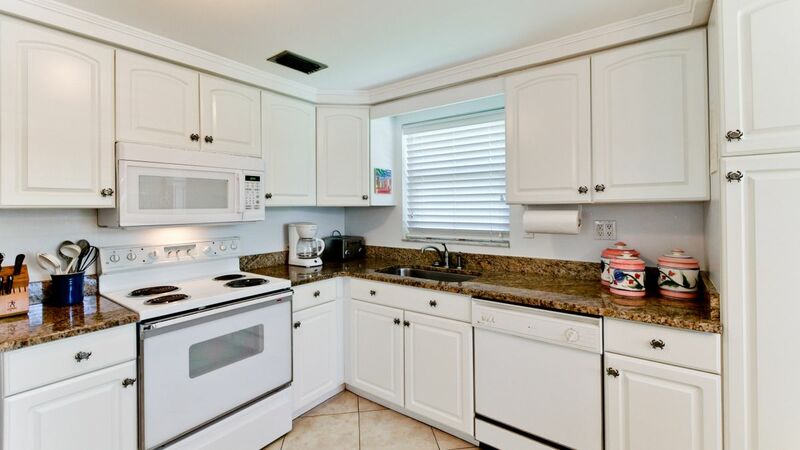 Fully furnished kitchen with all the comforts of home. 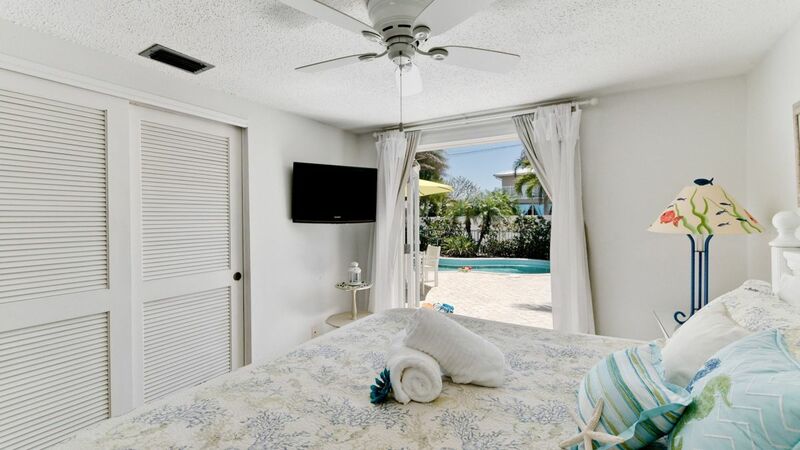 Towels, linen, fresh sheets and plenty of beach towels to wrap yourself in after a good long soak in the heated pool! 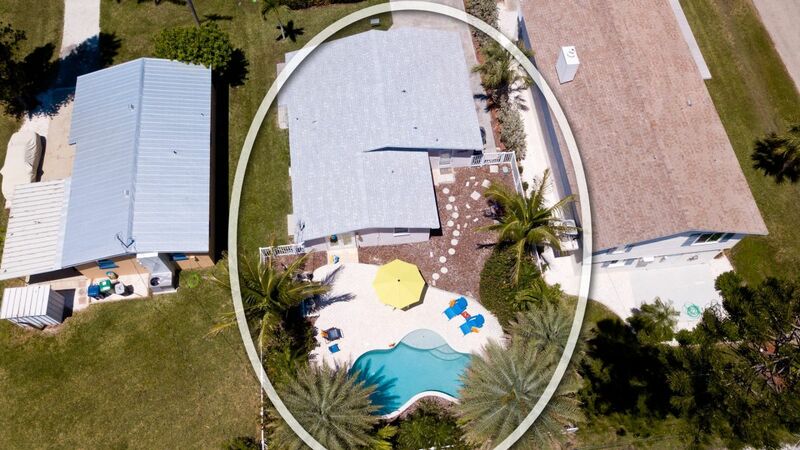 Open floor plan with all of the amenities are here including heated swimming pool, washer/dryer, cable, complimentary WiFi and a fenced in back yard for your furry family members. 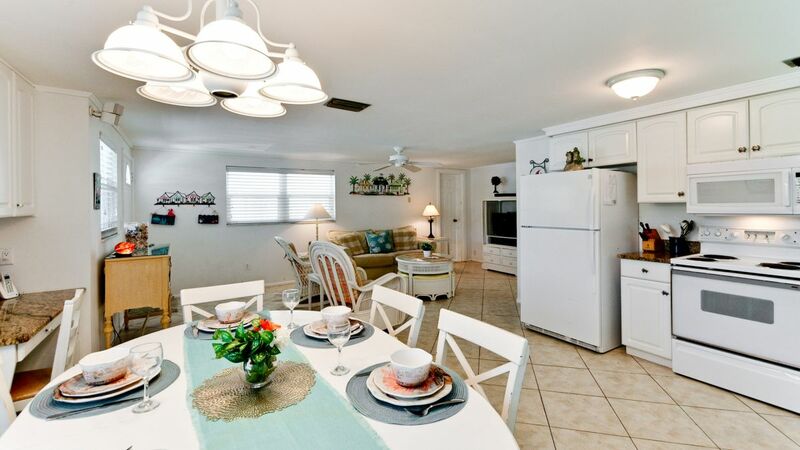 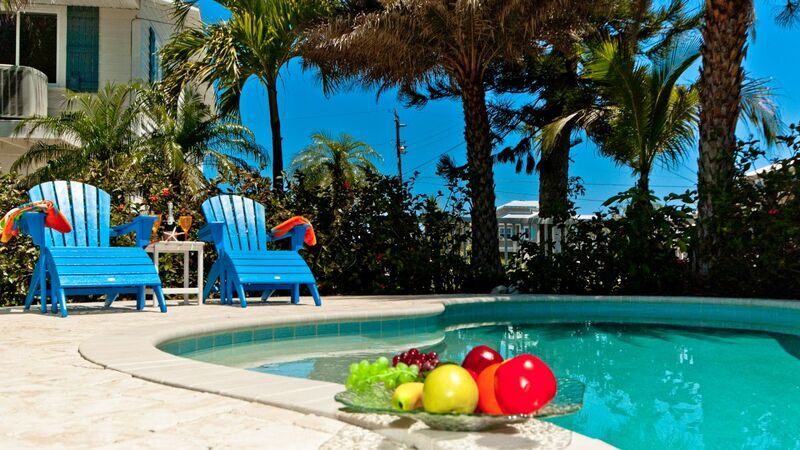 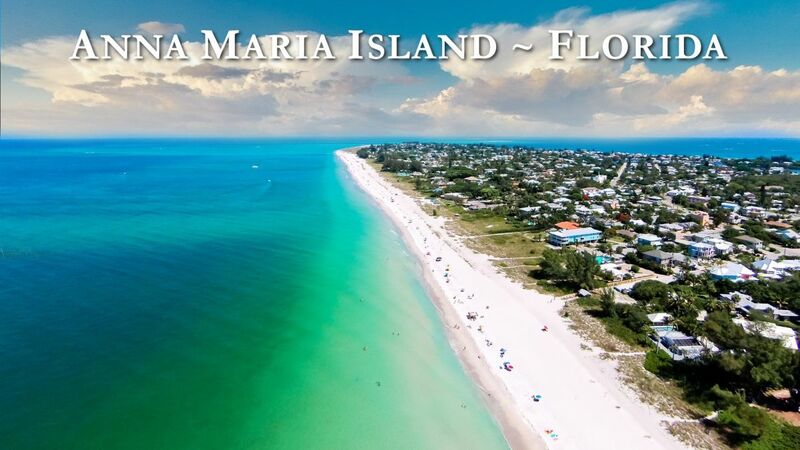 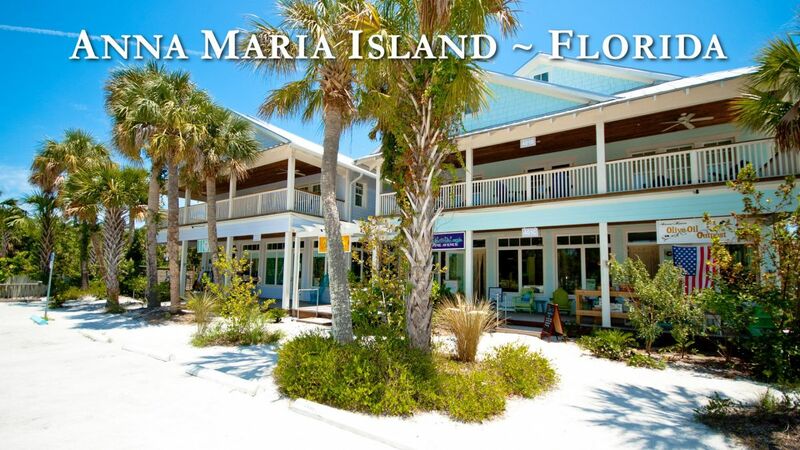 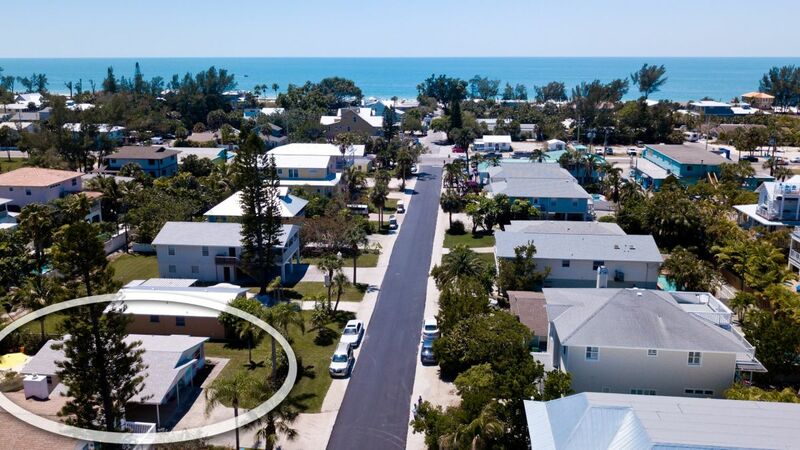 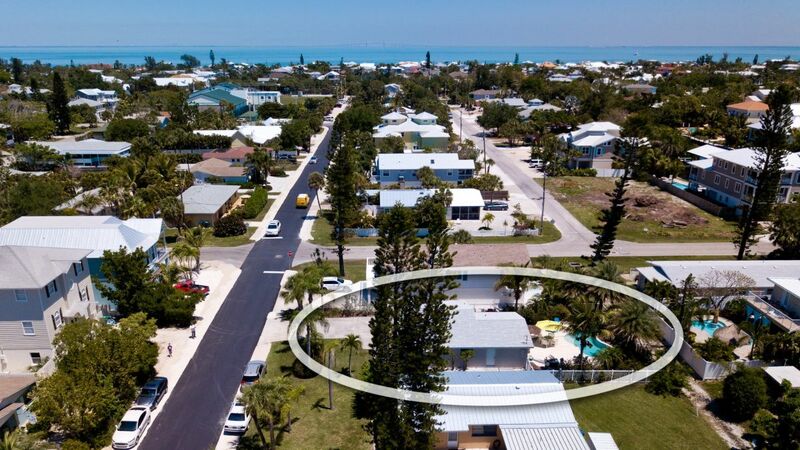 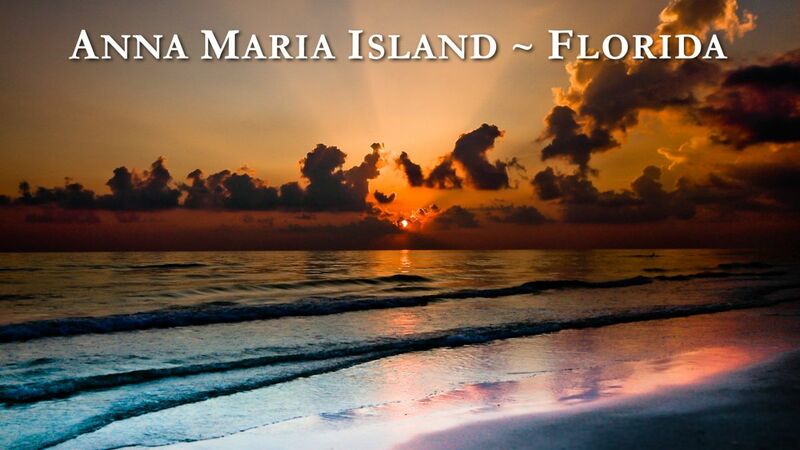 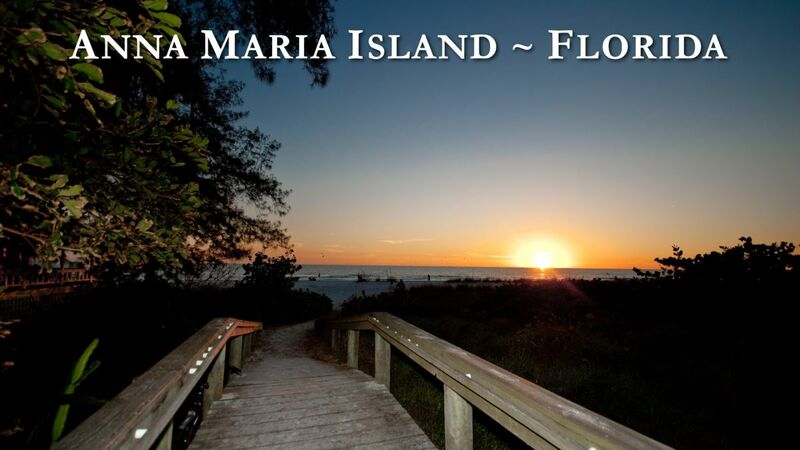 Prime location in the City of Anna Maria just walking distance to restaurants, shopping and the free trolley service! 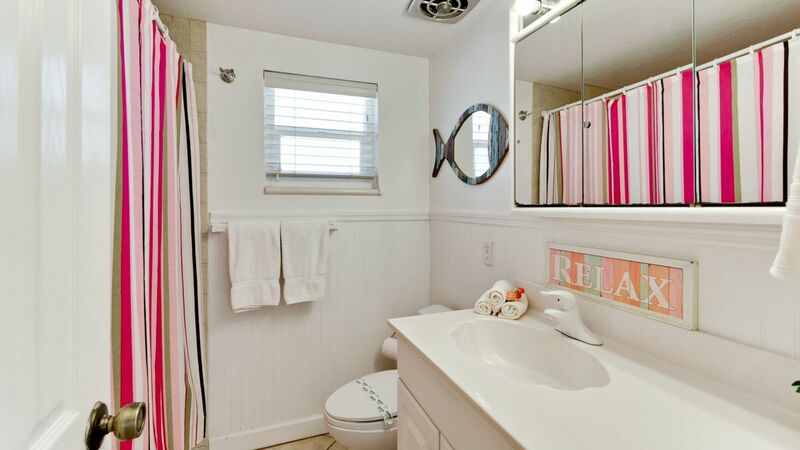 Home is pet friendly, pet fee applies. 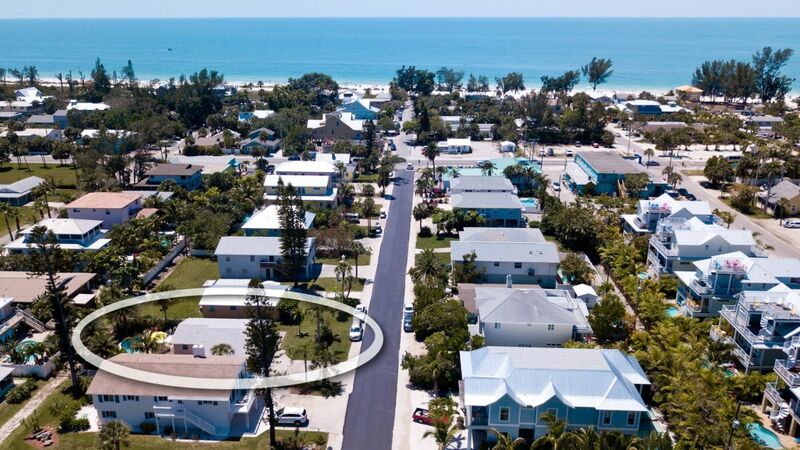 Please contact me with information regarding Coastal Cottage. 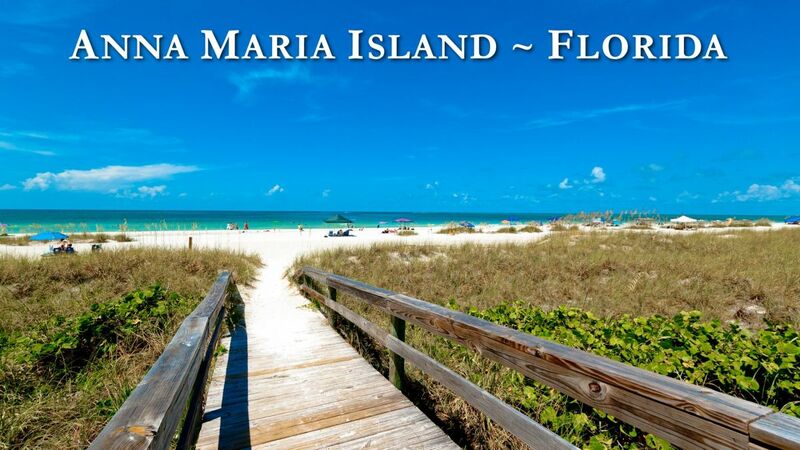 Wish we were a bit closer to the beach but it was a great time. 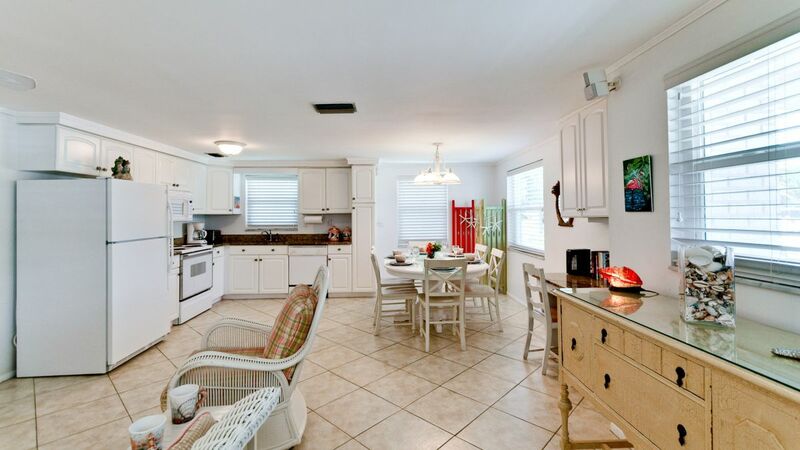 This house was perfect for our stay in Anna Marie, has everything you need! 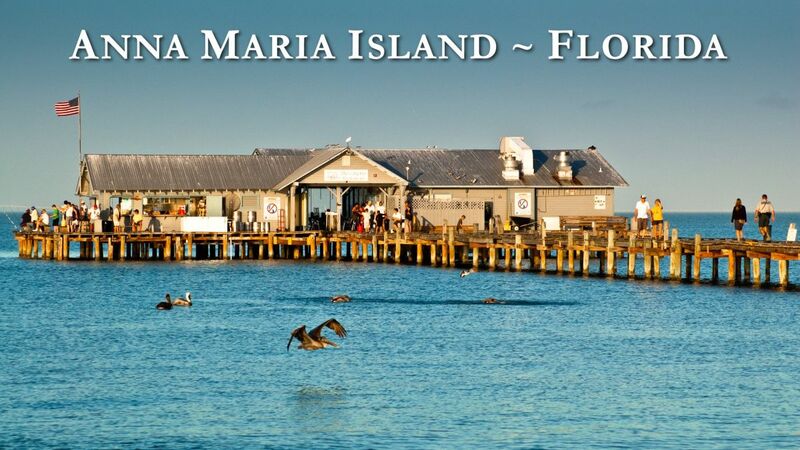 We highly recommend for a small family vacation. 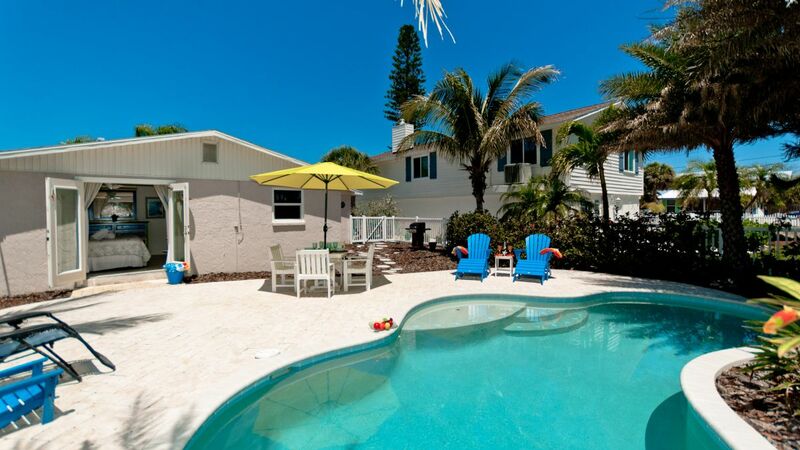 The pool was a great retreat from the beach, which is walkable from the home.